BillerudKorsnäs is a leading provider of packaging materials and solutions that challenge conventional packaging for a sustainable future. Established in 2012, through the merger of Billerud and Korsnäs, we pride ourselves with experience building on more than 150 years in the forestry and paper industry. 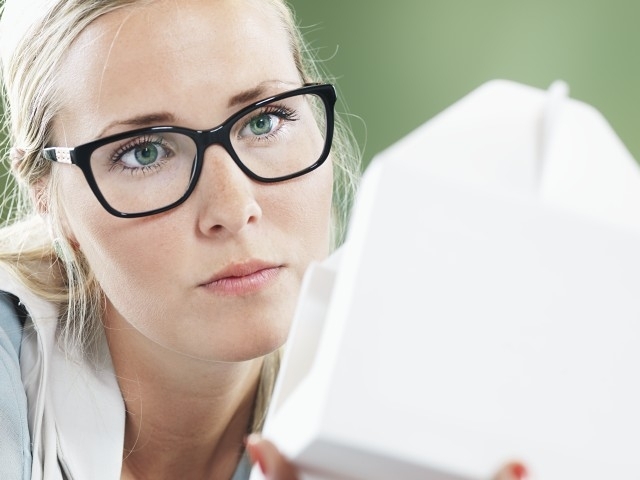 Our expertise, ranging from raw material to consumer insights and environmental concerns, is key for unlocking the potential of paper and packaging solutions, and ultimately, to empower brands and businesses. The starting point is the pure, strong, light primary fibre from responsible forestry in the north and our expertise in process and packaging technology, design and logistics. We aim to be the natural choice of partner in the packaging industry, leading the development in a positive direction for society and our planet. It’s no small task. But, then again, at BillerudKorsnäs we are always up for a real challenge. At BillerudKorsnäs, we like to be challenged – do you? Our Graduate Trainee program is part of our efforts to ensure a supply of strategic expertise to the company. 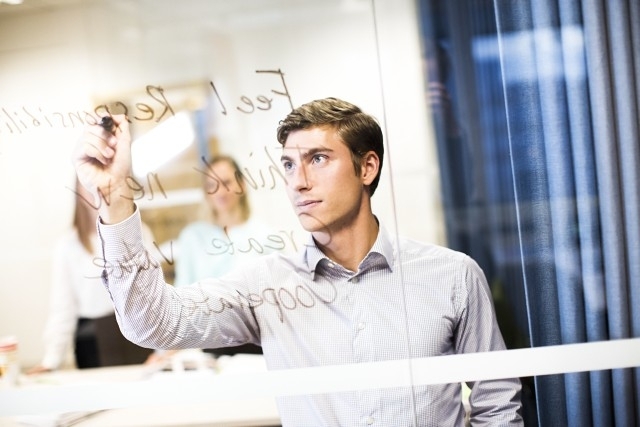 It is designed to build a strong base for individual and professional development and it is the perfect start to an interesting career within BillerudKorsnäs. Through the one-year program, you will develop a deeper understanding of our business and entire value chain, from forest to customer. Our 2019 trainee program is primarily aimed towards recent BSc and/or MSc graduates within engineering but also Management, Forestry, IT. This year we are looking for trainees to areas such R&D, business development, maintenance, production, operational excellence, supply chain, forestry and IT. 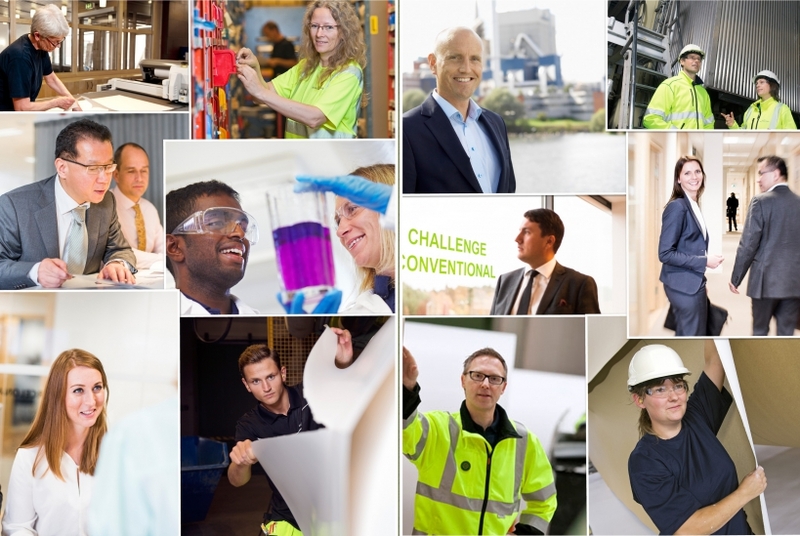 From day one, you will be appointed to one of the 15 specific full time positions at one of our production units in Sweden (Gävle, Gruvön, Skärblacka, Frövi) or at our head office in Solna. In addition to the real responsibilities at your home department, you will participate in the program’s theme visits, management trainings, projects, work shift in the production and spend time abroad at one of our 17 Customer Service Centers somewhere in the world. During the program you will be supported by your Manager, a mentor, and previous trainees within the company and you will have the chance to build up a large and valuable network. After finishing the trainee program you will continue your journey at BillerudKorsnäs, working at the department into which you were recruited. Next program starts in September 2020. The application will be open between December 2019 and February 2020. For more information visit our website. 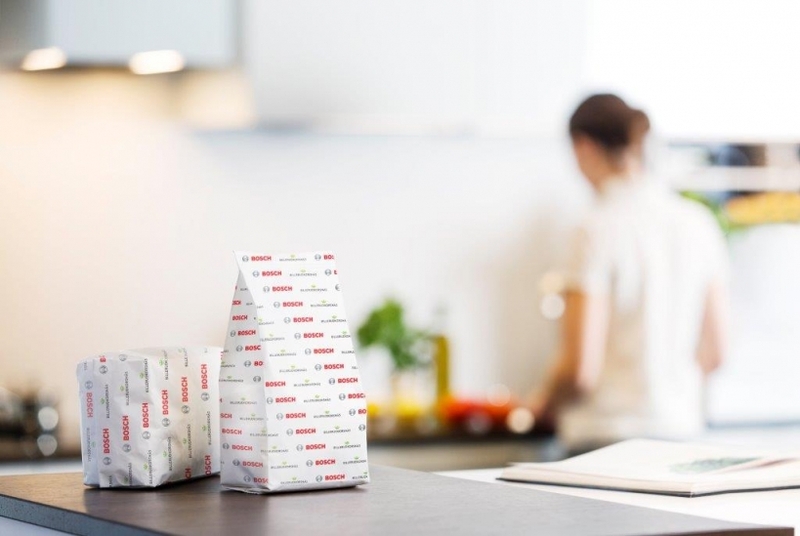 BillerudKorsnäs is an international company with strong local roots, and a company that is developing and growing – do you want to grow with us and together challenge conventional packaging for a sustainable future? 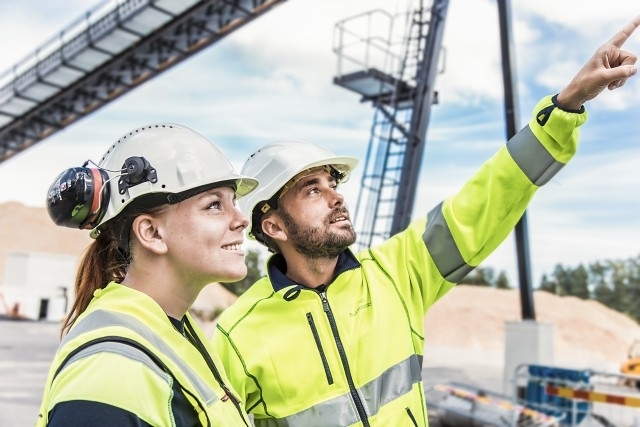 TRAINEENYHET2018-10-10, BillerudKorsnäs Graduate Trainee Programme startar september 2020 med ansökan senast februari 2020.